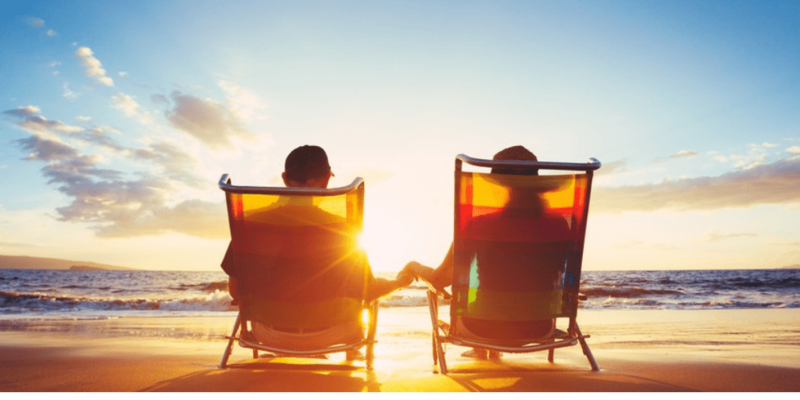 One of the nonfinancial retirement challenges that people face is the loss of social connection. What if you actually enjoyed the people you were working with? The psychological, social, intellectual, and general well-being benefits of work are much more difficult to count or estimate in terms of the value it delivers to you, but it’s just as essential as balancing your portfolio and growing your assets. This infographic highlights the benefits of social connection. People who feel more connected to others have lower levels of anxiety and depression. Moreover, studies show they also have higher self-esteem, greater empathy for others, are more trusting and cooperative and, as a consequence, others are more open to trusting and cooperating with them. In other words, social connectedness generates a positive feedback loop of social, emotional and physical well-being. You need to continue to build and nurture your social connections in retirement. You should make an effort to stay connected with those friends and family that you find are supportive. Be sure to take care of yourself, do acts of service and kindness for others, and don’t forget to ask for help.